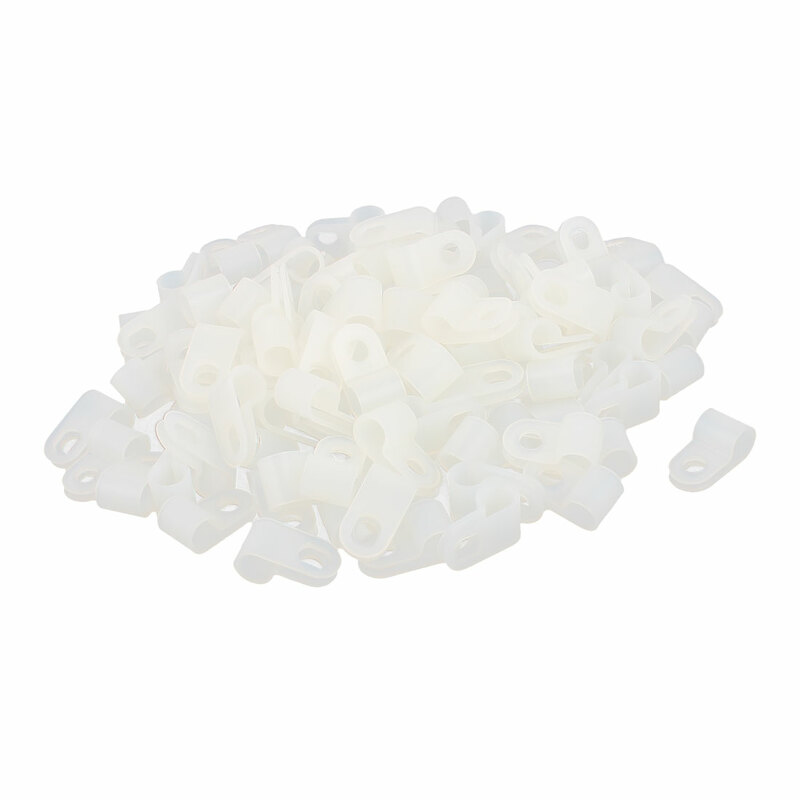 Shell Material: UL approved nylon 66, fireproof grade 94V-2. How to use: put the cable inside the clip, then screw. Helps to tidy up unsightly messy TV, DVD, PC wires and cables. Keep Your Cables tidy and in good order. Suitable for Home or Office use. Convenient, compact and smart design.